The new patterns are at the printer right now and I’m really looking forward to receive them! In the mean time, I’ll show you the inspiration behind the “collection”. Inspired by travel, the models are both chic and comfortable. Cruise or safari, which one is your style? Can’t wait to release the collection!!! Thanks Inna! I think you'll like them! Thanks! The patterns are versatile enough to get both looks depending on the fabrics you choose. 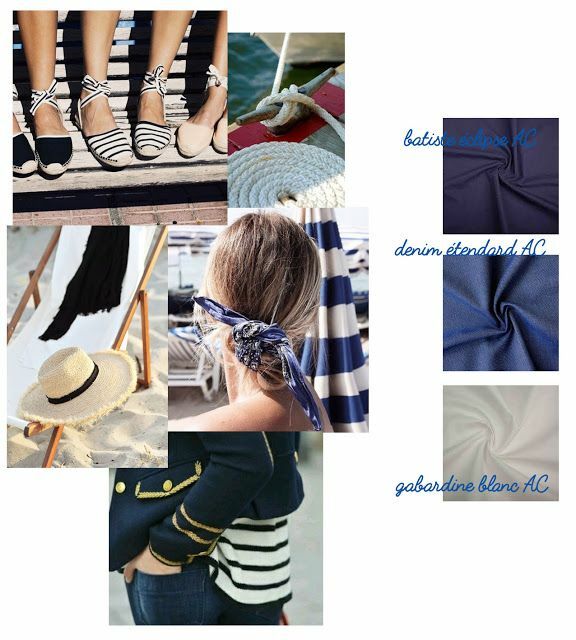 What titillation – both mood boards are gorgeous! Merci, je suis ravie que ça vous plaise! 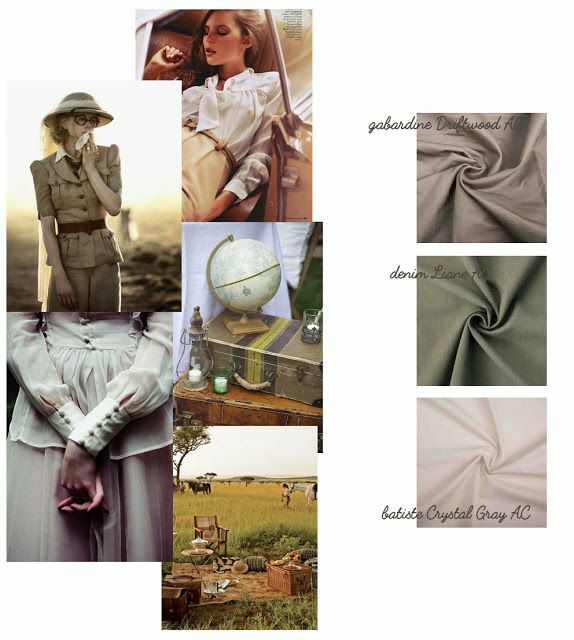 J'aime beaucoup le style safari qui me fait penser à l'ambiance du film "out of Africa". J'ai hâte de voir cette nouvelle collection! Thanks Sasha, I hope you'll like it! Et ce chemisier ultra romantique olalalalalalala. Impatiente de voir tout cela ! J'aime beaucoup les deux ambiances.